Purchasing Knives Don't Have Your Back from Amazon helps support Album of the Year. Or consider a donation? 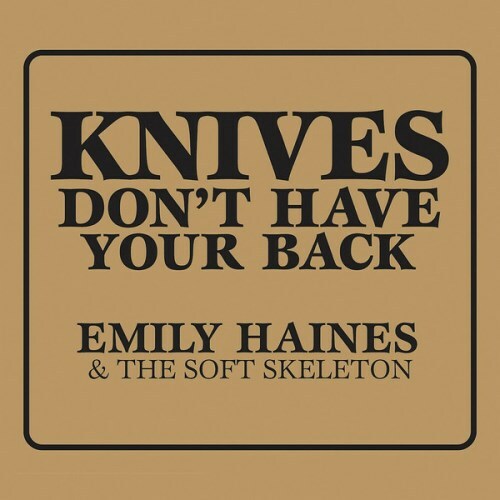 New Track: Emily Haines & the Soft Skeleton - "Fatal Gift"